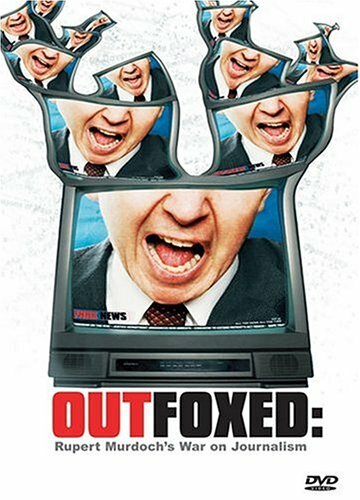 Outfoxed examines how media empires, led by Rupert Murdoch's Fox News, have been running a "race to the bottom" in television news. This film provides an in-depth look at Fox News and the dangers of ever-enlarging corporations taking control of the public's right to know. This documentary obviously reinforces the fake left-right divide but it is a compelling education on how news networks use certain techniques to brainwash the unsuspecting public.